Do you like salty and sweet treats? 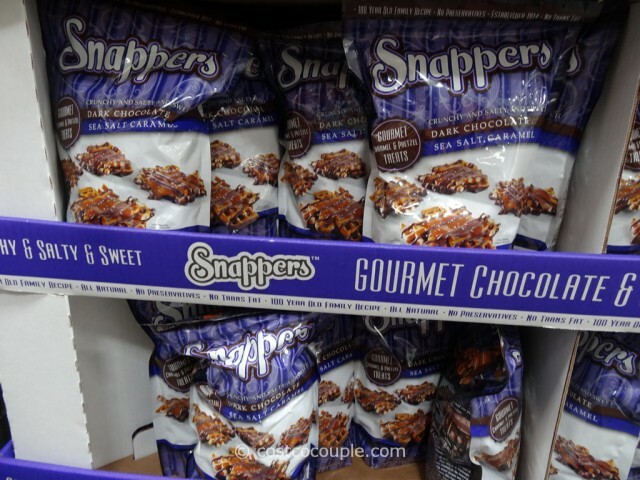 Then you’ll probably love the Pretzel Snappers Dark Chocolate Caramel. 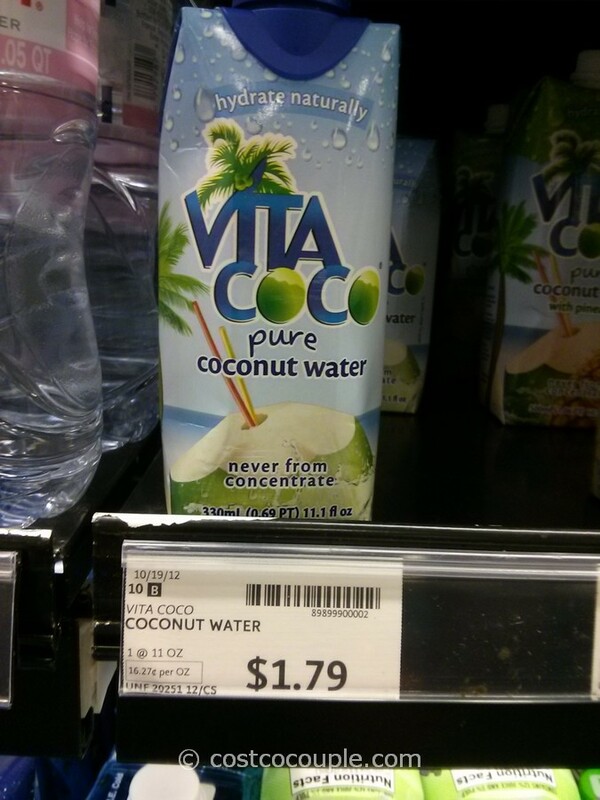 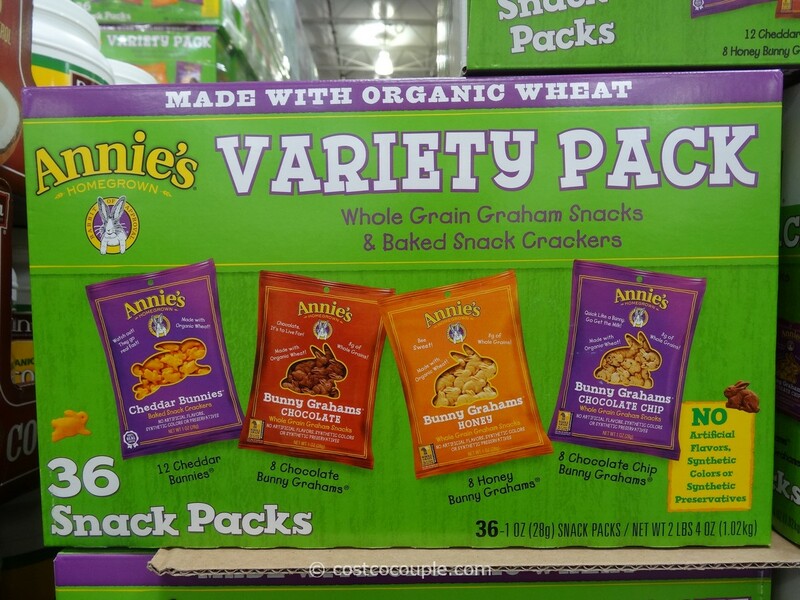 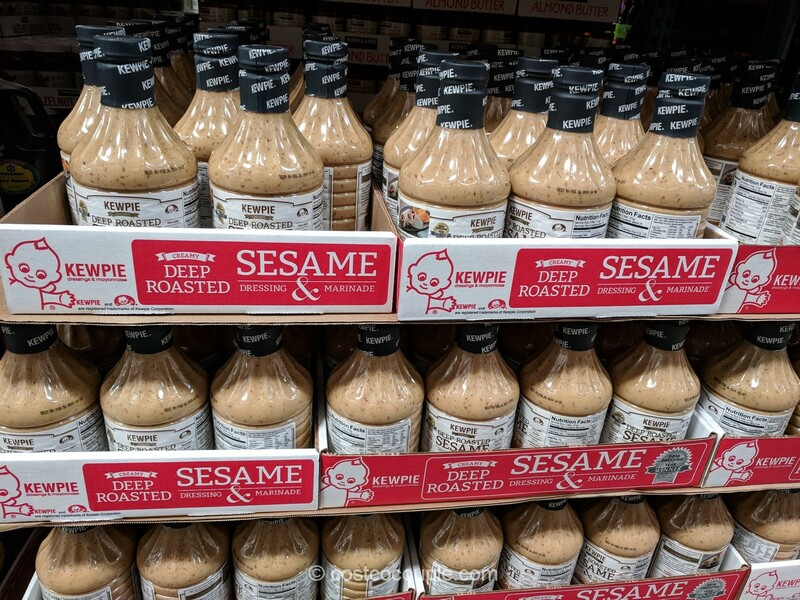 All natural, No Preservatives, No Trans Fat. 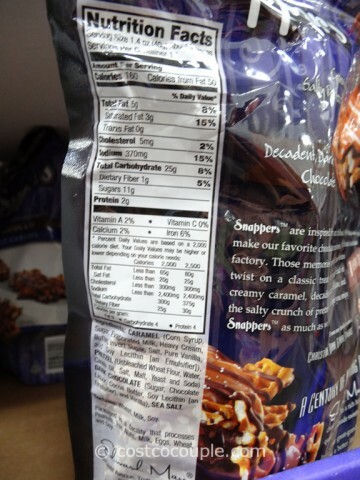 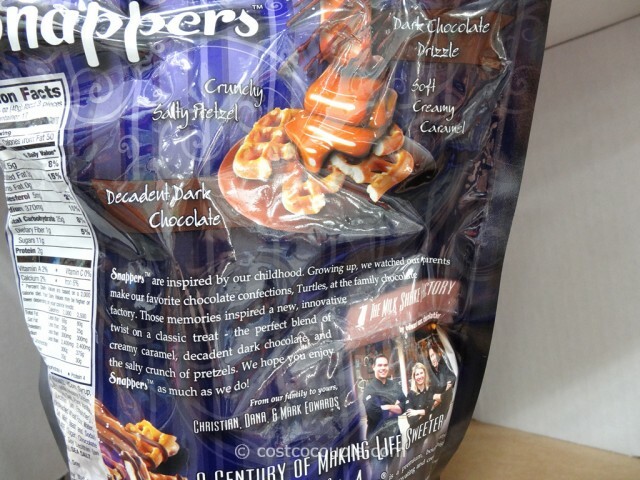 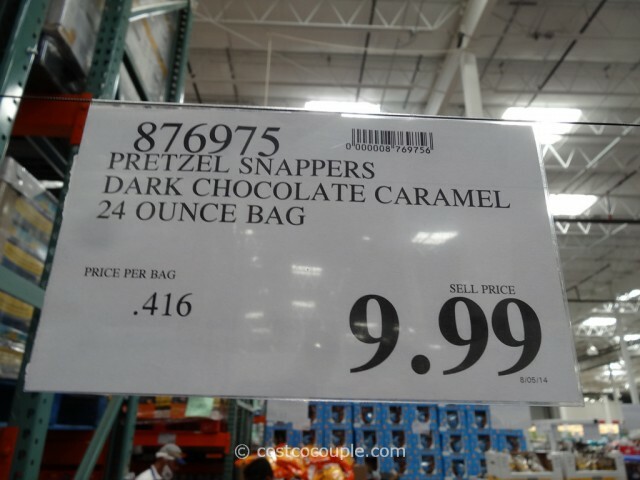 The Pretzel Snappers Dark Chocolate Caramel is priced at $9.99 for a 24 oz bag.